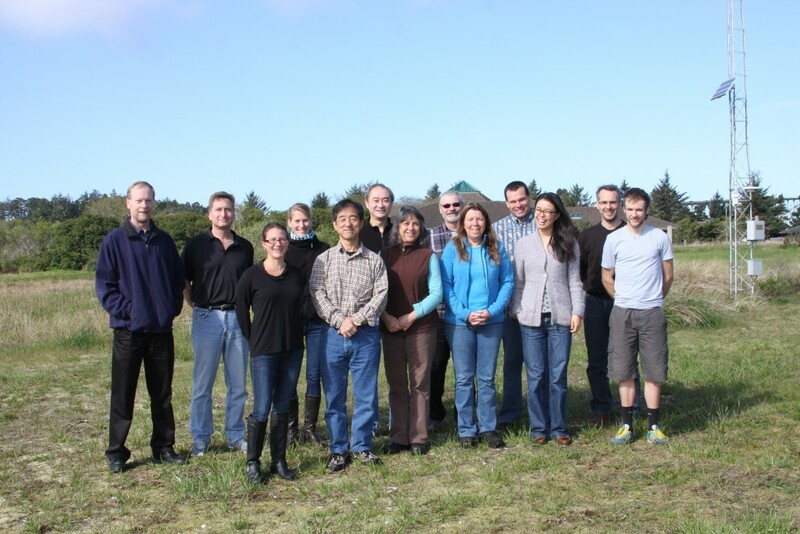 We are a research program within NOAA’s Pacific Marine Environmental Laboratory as part of the Cooperative Institute for Marine Resources Studies (CIMRS) on the Hatfield Marine Science Center campus of Oregon State University in Newport, Oregon. 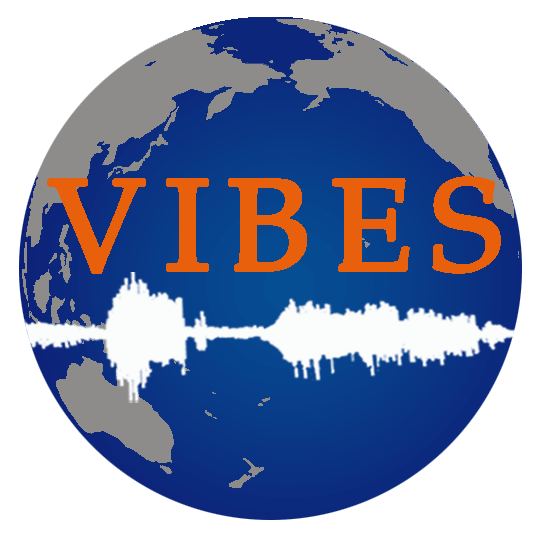 VIBES stands for Volcanic, Ice, Biological and Earthquake Sounds in the ocean, but there’s more: we are a diverse group of oceanographers, biologists and engineers working on a variety of topics in underwater ocean sounds. Our group develops new technologies and methods to improve recording capabilities of ocean sounds ranging from the sea surface to the deepest depths of the ocean floor. We also develop new software techniques for bioacoustic and geophysical analysis of underwater acoustic data. Using these tools, we make discoveries of ocean and seafloor processes, climate related phenomenon, and marine mammal and fish behavior and ecology and strive to share this information with scientists, regulatory agencies for improved management of natural resources and the general public to improve environmental ocean literacy. Our under sea recordings include: whales, dolphins, fish, earthquakes, volcanic activity, surf, man-made noise (ships and drilling, to name just a few), icebergs grounding and calving, and some sounds we are still trying to figure out! We have recorded baseline ocean sound for environmental impact studies related to new wave energy technologies, analyzed some of the most active under ocean volcanic areas in the world, helped search for the “loneliest whale”, discovered just how loud ice noise can be (and put a damper on more imaginative ideas regarding “the bloop”), and, most recently, have been striving to get the longest acoustic recording in the deepest part of the ocean. That’s just a small taste of what we have been up to lately. Join us as we ask questions, discover answers, and add to the knowledge of our oceans and our world!